On a day trip to Arches National Park from Gateway, Colorado, I made it a point to stop and visit the Sorrel River Ranch Resort. The resort has a great location near Moab and sits on a nice property with surrounding red rock, horses, grassy areas with adirondack chairs around fire pits for relaxing or just pull up a chair to the river’s edge and watch kayakers float by. 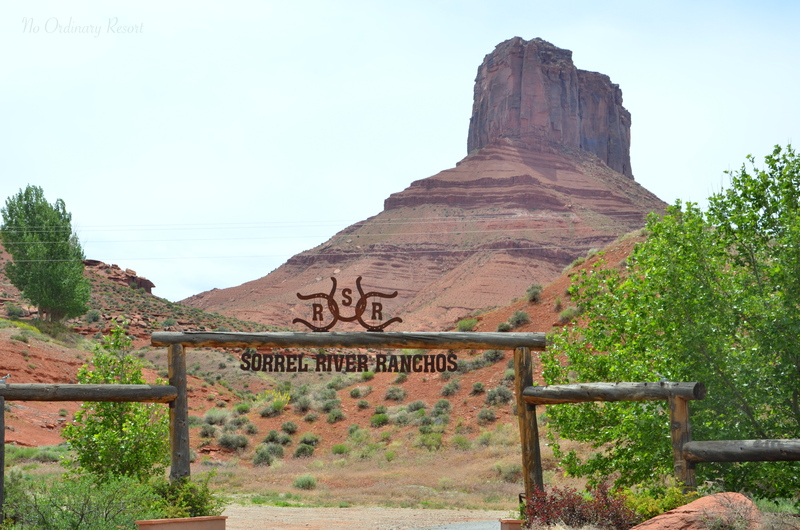 Sorrel River Ranch is a relaxed resort offering an upscale outdoor experience in a good location close to Arches National Park and Canyonlands National Park. The resort offers accommodations for everybody but it feels like a perfect location for some good old-fashioned family bonding. There are many activities offered such as horseback riding, hiking, kayaking, swimming and more, along with the adult treat of an in-house spa. The spacious cabins overlook the Colorado River and are clean with a rustic decor. The landscape is beautiful with looming red rocks and the Colorado River right outside your cabin door. There a few dining options on property and the chef incorporates a farm to table philosophy with items grown from the resort garden. If you’ll excuse me, I can hear the dinner bell ringing now. If you’re looking for a nice place to stay near the national parks and Moab, this is an excellent option. 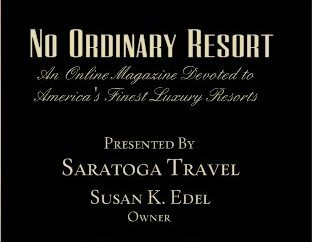 This post is an honorable mention only and not a full review since I did not stay at this resort but I thought it worthy of a mention. 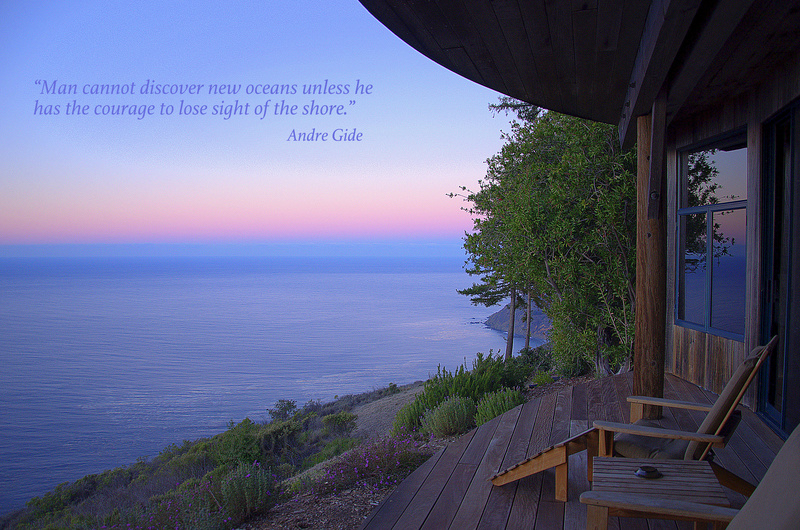 Yes, it’s a beautiful location and landscape.